Health and Safety is our No 1 Priority and for every project large or small we supply an extensive Health and Safety Policy which includes Method Statement, Risk Assessments and copies of all our employees and subcontractors training. All our workforce are certified under the CSCS Heath and Safety Scheme and have attended the CITB 1 Day Health & Safety Awareness Course. Our Site Supervisors have attended a CITB 2 day Supervisors Safety Trainning Course. 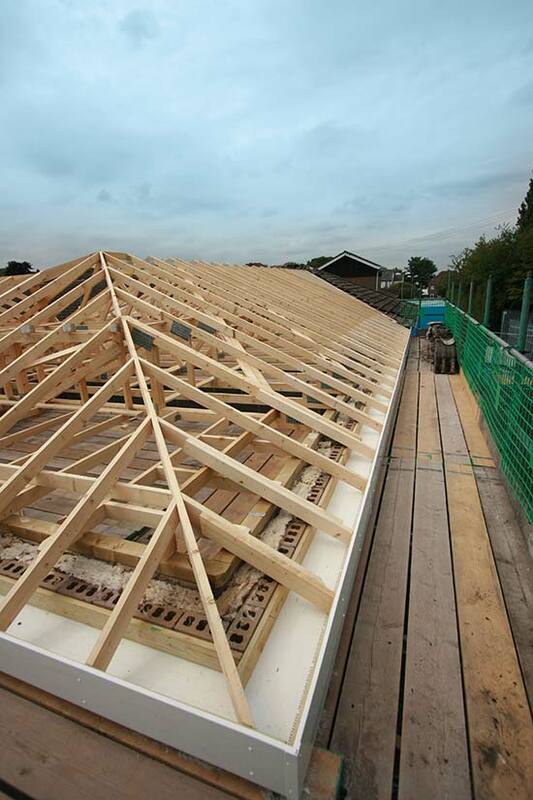 The entire Allen Price workforce are highly skilled and all hold Level 2 or 3 NVQ Carpentry and Joinery. We offer a full supervisory support package & we are dedicated to constantly improving our health & safety outlook and policy to ensure the health & safety of the operatives which operate on site on our behalf. This is why we have recently employed an external safety group “Fletchers” to assess & maintain our policy on health & safety & the practices we put into place on site. Fletchers independently carry out site visits and report on our operative’s application of the health & safety policy and to deliver monthly tool box talks on our behalf. A copy of our policy is given out to each contractors main office, site office and operative working on site for Allen Price.